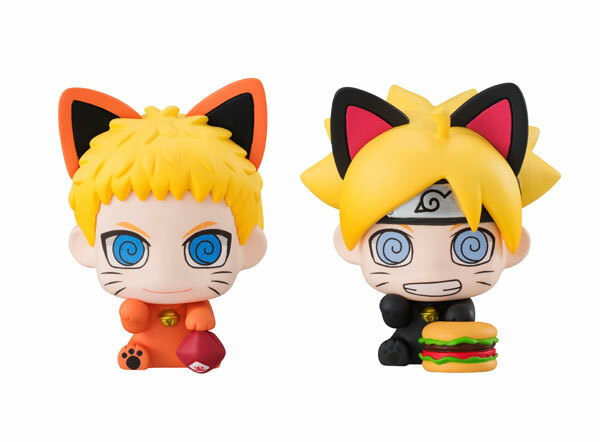 This is a club for people to discuss any Naruto-related merchandise, particularly figures. 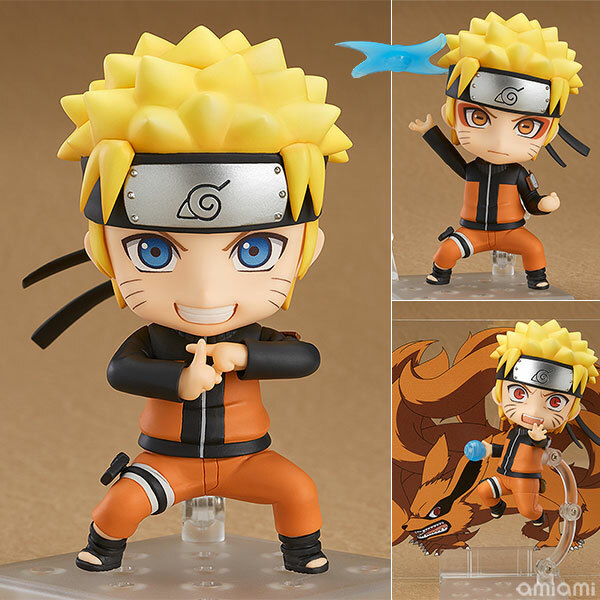 If anybody comes across a Naruto-related item that has not been linked to this club, please comment below for us to link it! This club is still under construction, all suggestions welcomed! 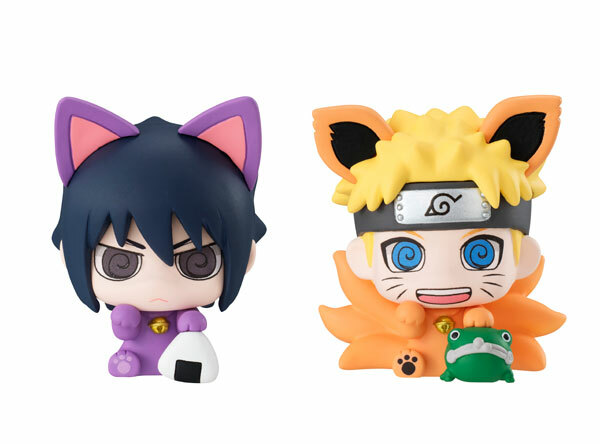 3 of the Bandai Figuarts ZERO Kizuna Relation series have been put up for pre-order, so grab Naruto(Nov), Kakashi(Dec) and Minato(Feb) today - they'd look great with the previously released Sasuke and Itachi! 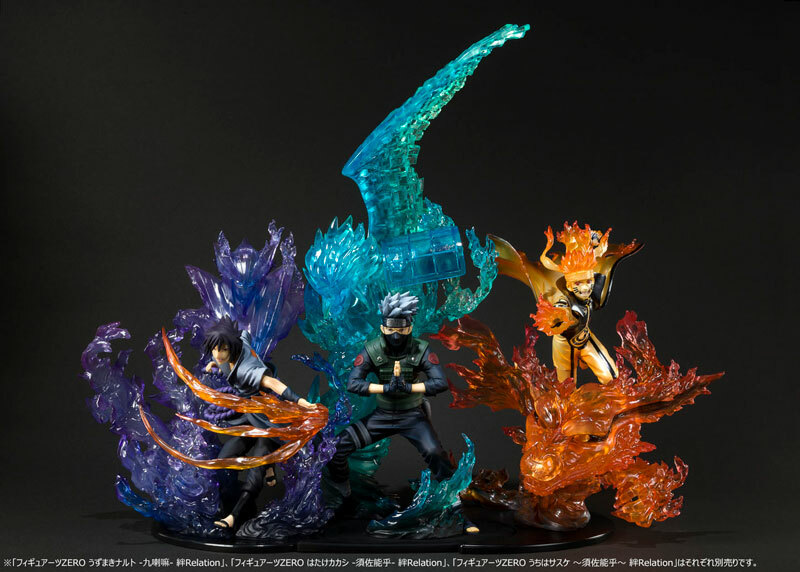 Tsume has released Xtras of the first 3 hokages for pre-order. They look stunning, don't they! 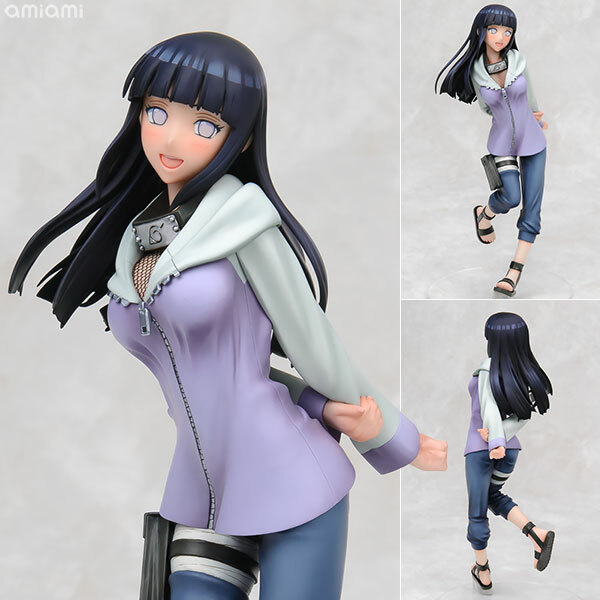 What Naruto character would you like to be made into a figure? 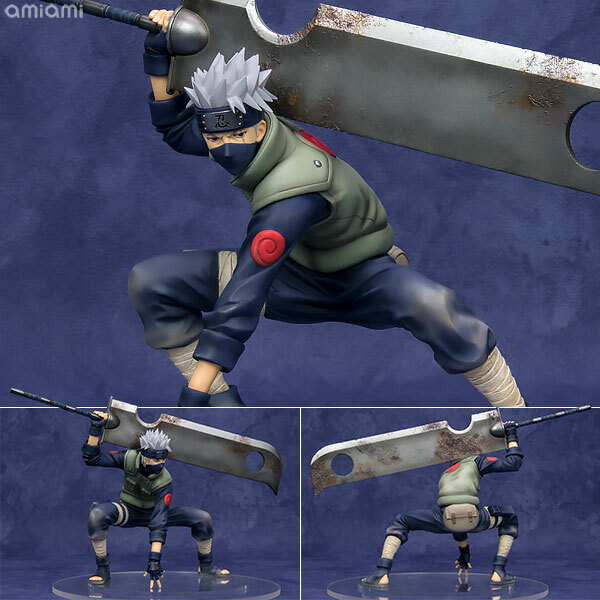 Kakashi (with Zabuza Style) is amazing. I'm impressive with details. 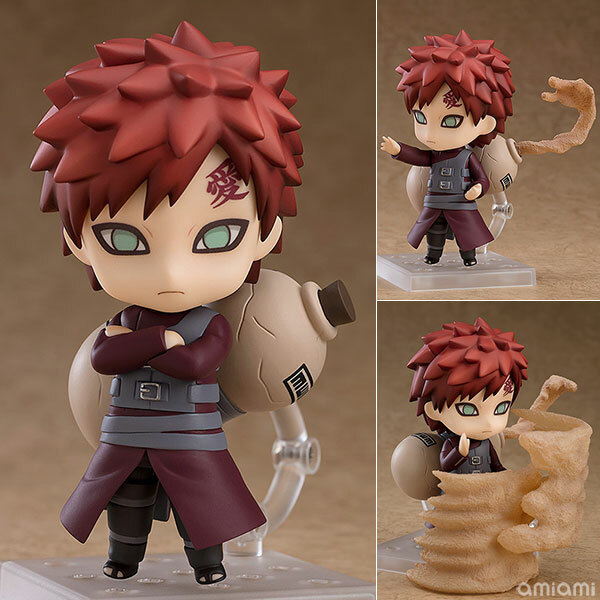 MrHirose (10 kuukautta sitten) #35012429Hello! I'm new here is this club still active? Hello! I'm new here is this club still active? I was pondering on whether this club is still active? 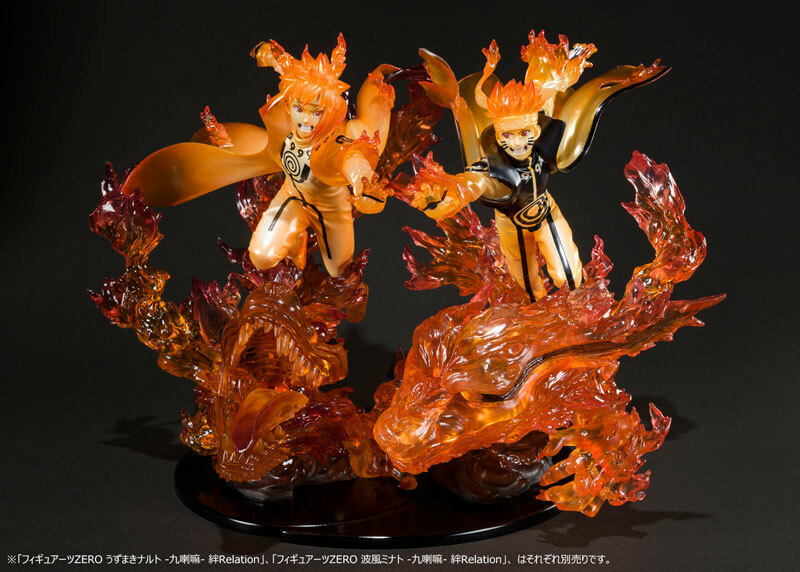 Loving my Naruto and Sasuke by Tsume! Hosting box split. Comment on post if interested in them.